Say cheese! 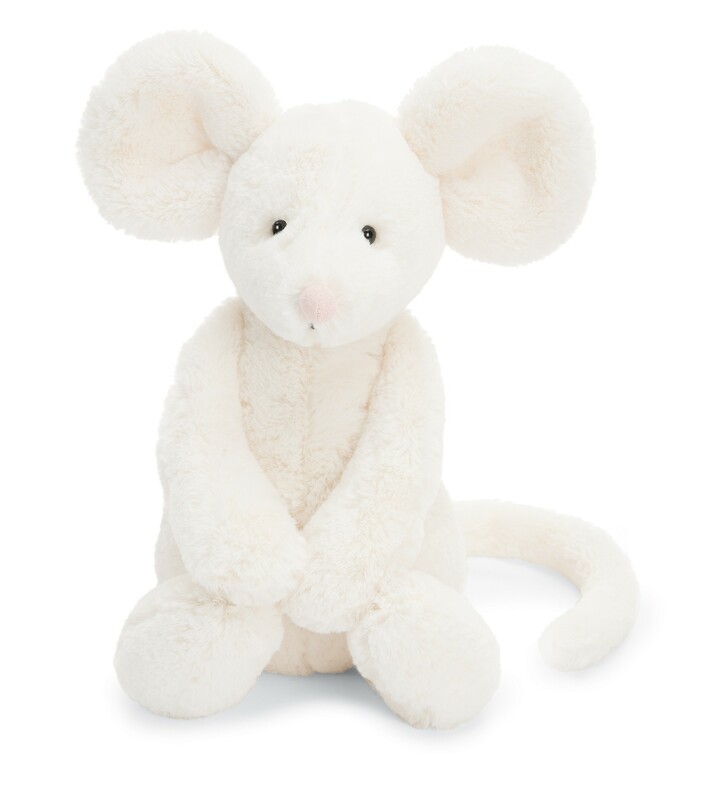 It's Jellycat Bashful Cream Mouse! She's so excited to make new friends, she's running around all a-scamper. 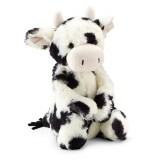 No pests here, this Jellycat Mouse makes the perfect pet. With a bobbly nose, huggy arms, and a long curly tail she's the perfect house guest. And she's always willing to share her cheese! Her favorite is mozzarella, because it's squishy and creamy just like her!